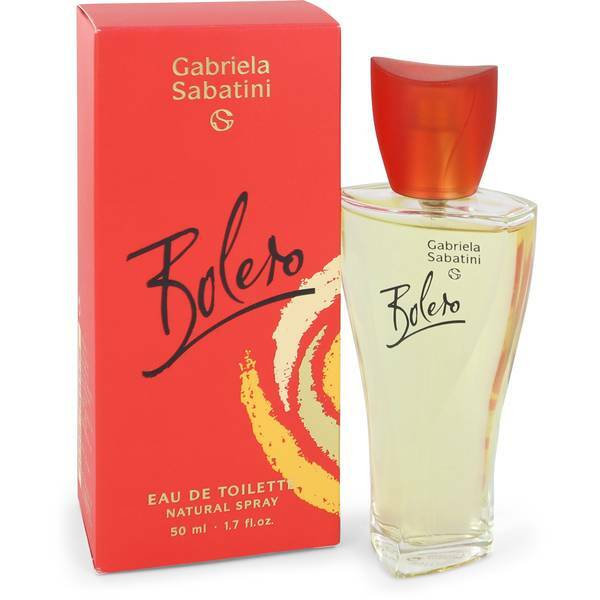 Bolero Perfume by Gabriela Sabatini, Get jazzed up for a festive evening outdoors with Bolero, a vibrant women’s fragrance by Gabriela Sabatini . Prepare for a night out full of dancing, singing and good cheer wearing this delectable scent full of fruity and floral accords. 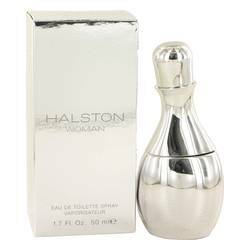 Top notes of exotic lotus, Brazilian rosewood, sweet mandarin orange and a multitude of berry fruits starts the perfume off with a burst of zesty ambiance that’s empowering and delicious. 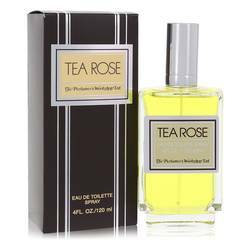 Meanwhile, heart notes of soft red Read More Read More rose, delicate violet, gardenia and juicy peach incorporate a more chic, sophisticated vibe with their floral and feminine aroma. The fragrance’s many rich ingredients are balanced by base notes of tonka bean, sandalwood and creamy vanilla for an exotic and mesmerizing concoction that others in the room won’t be able to ignore. 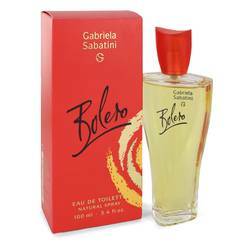 Launched by Gabriela Sabatini in 1997, this seductive elixir made its way into the greedy hands of fans everywhere. 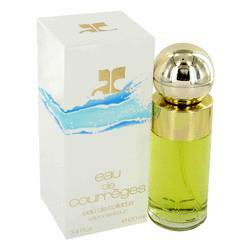 Well-recognized as a tennis champion in Argentina, this intuitive creator branched out from the sports world and into the fragrance industry in the late 1980s. All products are original, authentic name brands. We do not sell knockoffs or imitations.